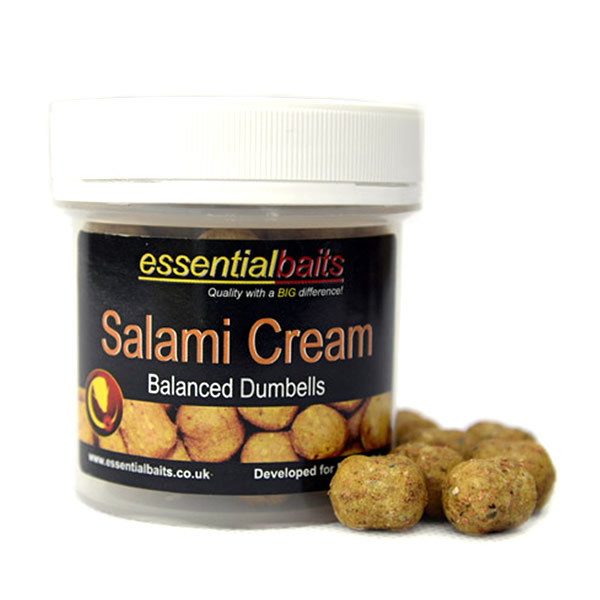 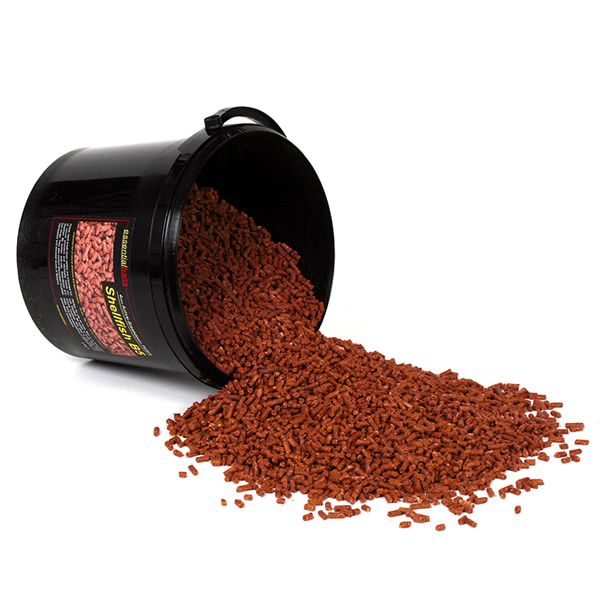 Salami Cream Hard Hookbait Pack : Essential Baits, Quality with a BIG difference! 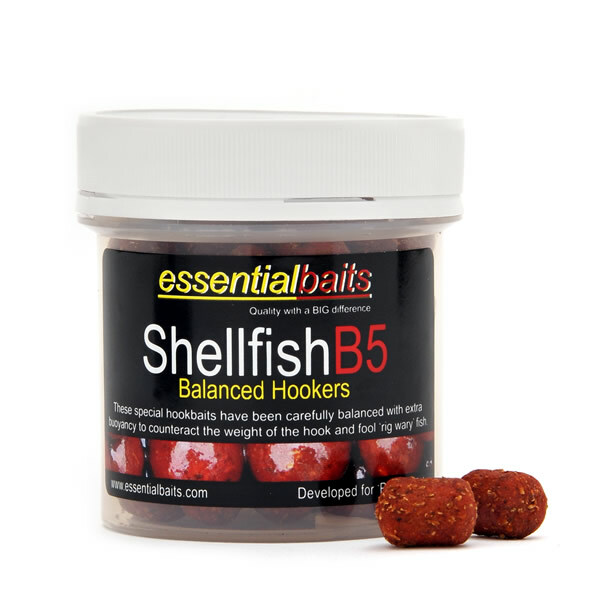 This Hard Hookbait Pack contains 500g Salami Cream base mix with all the dry mix additives included, together with elevated levels of egg albumen to make extra hard hookbaits. 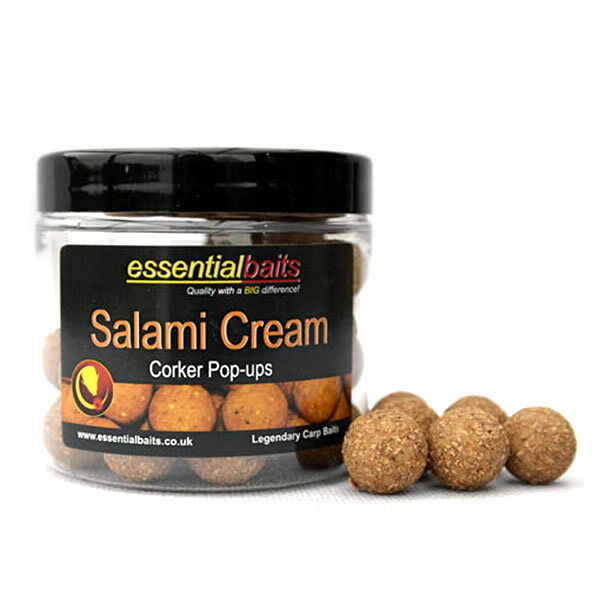 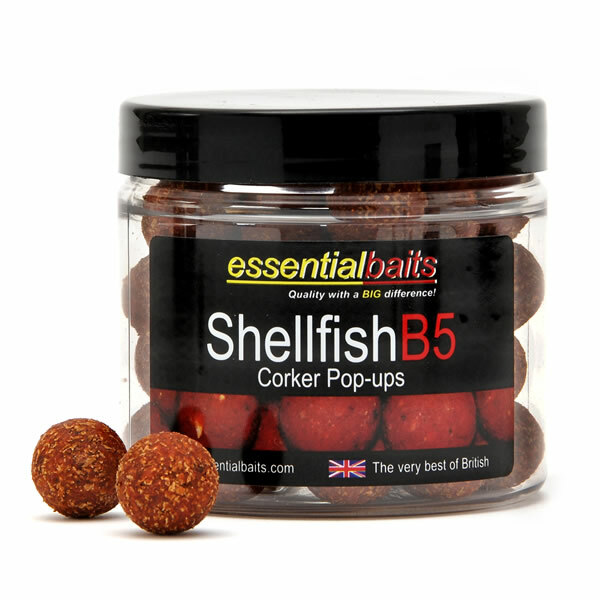 The pack also contains more than enough liquid (Salami-Stim Concentrate) to make hookbaits that perfectly match up with our Salami Cream boilies and associated products. 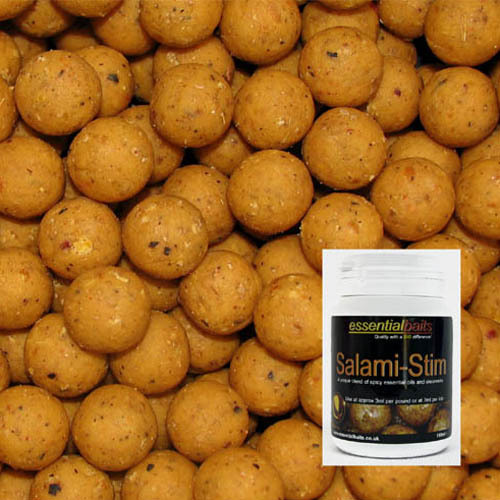 Crack one large egg into bowl, add 1ml Salami-Stim Concentrate = stir well. 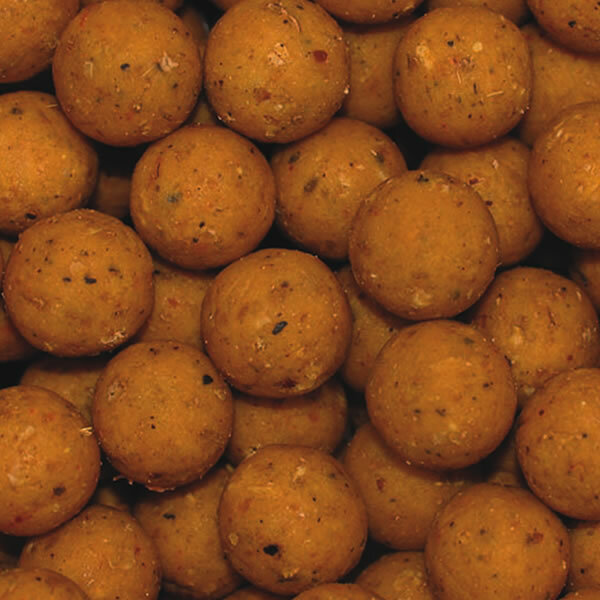 Then add base mix until correct consitency is required (one large egg should take approx 150g base mix).